We know you have many choices when choosing a Dentist in Coppell, TX so we have made requesting an appointment a simple process via our Web site. If, for any reason you cannot keep a scheduled appointment, or will be delayed, please call us as soon as possible. CareCredit and iCare are third-party financing companies that offer no interest payment plans for you and your family. We encourage you to contact our dental office in Coppell, Texas, today to learn more and to schedule a visit. We also accept Dental Warranty. Contact us today for more information! 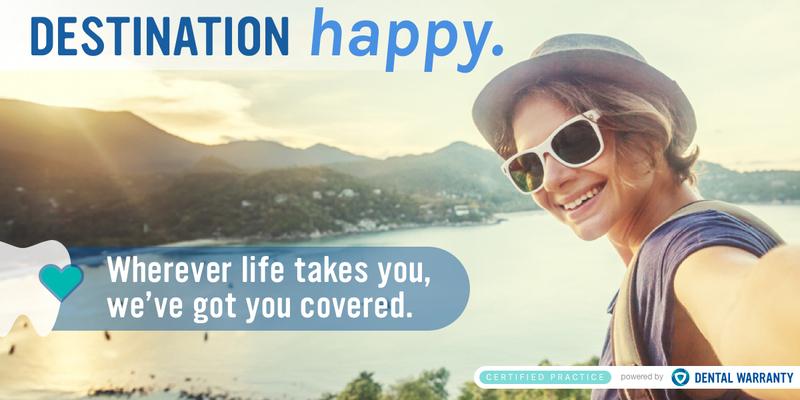 Contact our office for more information about dental insurance. We will happily process and file your claim for you. We welcome you to contact our dental office today to learn more and to schedule a visit with our dentists.